Grab your girlfriends and head over to Nordstrom in Las Vegas for a complimentary mini facial from Miracle Skin Transformer. A team of skincare experts from Miracle Skin Transformer will be on hand, conducing facials, speaking about the brand’s products and offering DIY tips tricks for maintaining healthy skin. 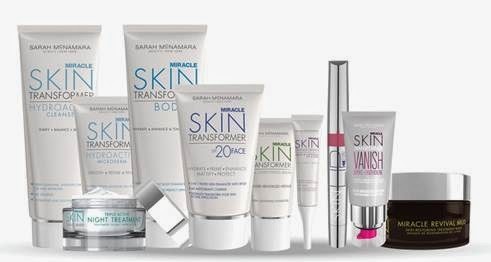 For more information on Miracle Skin Transformer, please visit www.miracleskintransformer.com.